Chicago duo Grapetooth are by far one of my favorite acts out, and they recently blessed us with a brand new music video for “Red Wine”. This song itself had a beautiful melody that I found myself getting lost in, but at this rate I damn near expect that from Grapetooth, every one of their releases to date has been a hit. 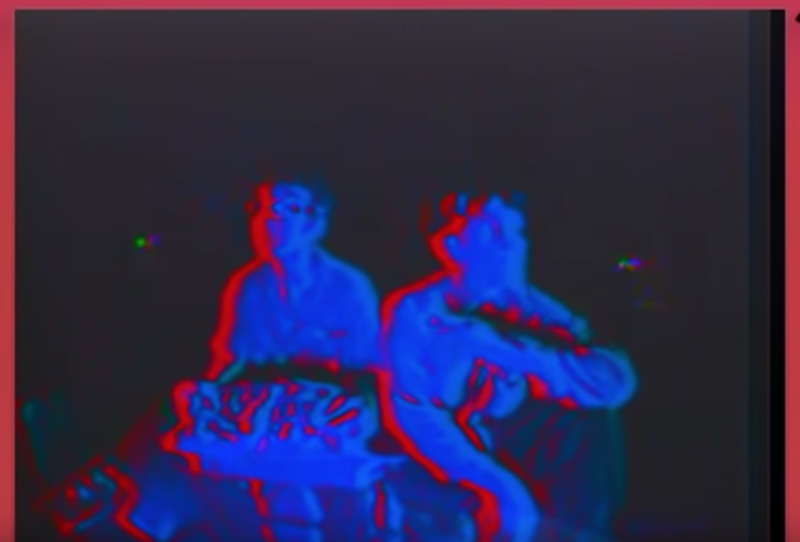 This might be a reach but I swear listening to Grapetooth makes me think of MGMT, they certainly have different sounds but I am speaking more in term of the abstractness of their videos. Check out this brand new music video below and if you like it be sure to subscribe to the guys YouTube channel.